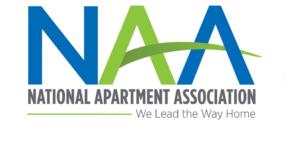 As an owner of a multi-housing building, you want to ensure your units are as appealing to new tenants as possible. 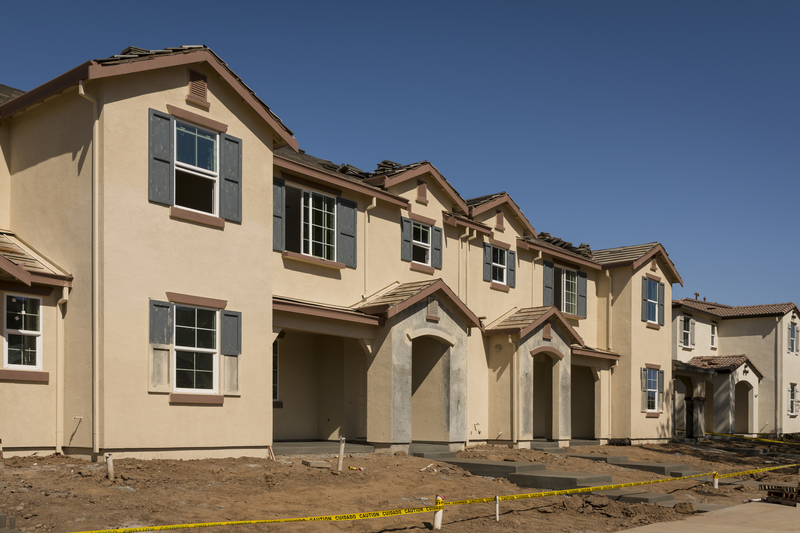 You also want to minimize vacancies and reduce tenant turnover. In order to accomplish this, you may need to remodel and refresh your building—inside and out. 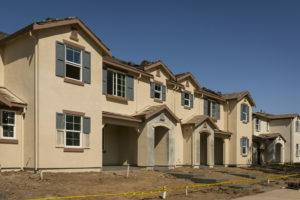 That said All Inclusive Contracting is the perfect partner to help you remodel your multi-housing property. Not only will we update the look and feel of your building, but we will also help you increase the overall value of your property. From design and permitting to tearing down walls and small touch up painting, AIC will keep you in the loop step of the way to ensure you are happy with the process and final product. 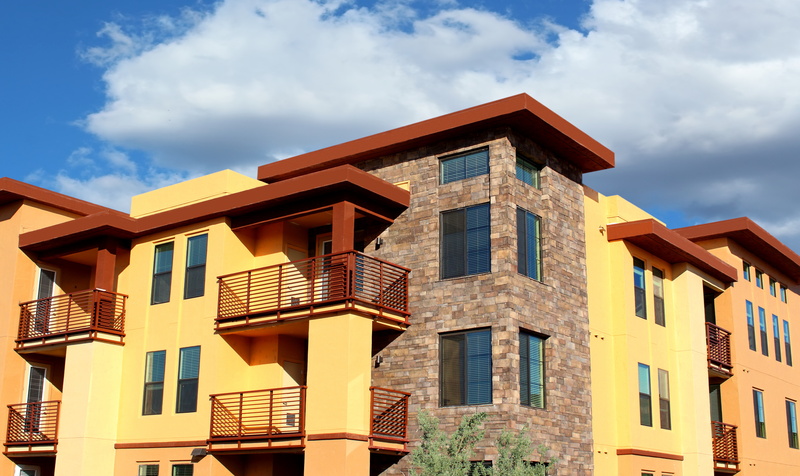 Remodeling your multi-housing building can help occupy units and boost your bottom-line. 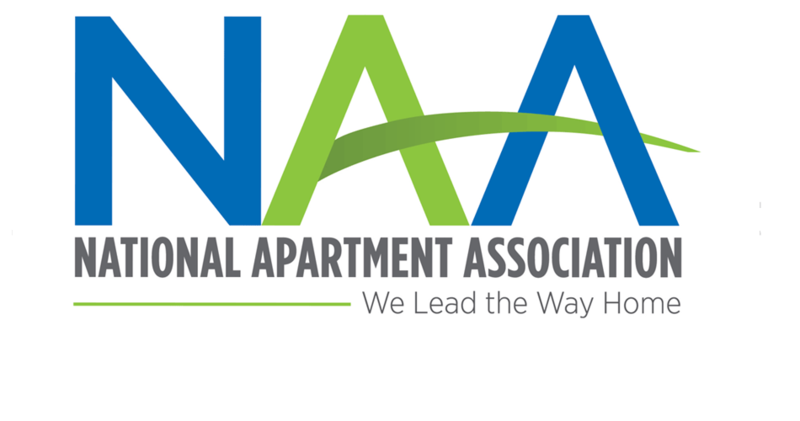 All Inclusive Contracting is a proud member of the Arizona Multi-Housing Association and the National Apartment Association. Call us today at 602.550.0499 for more information and to get help with your next multi-housing project.